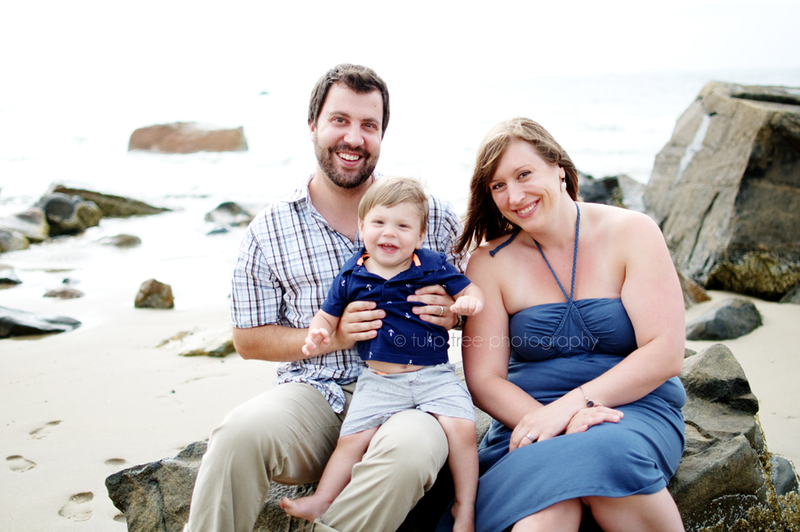 Here is another awesome family I got the chance to photograph in Dennis, MA on Cape Cod this summer! 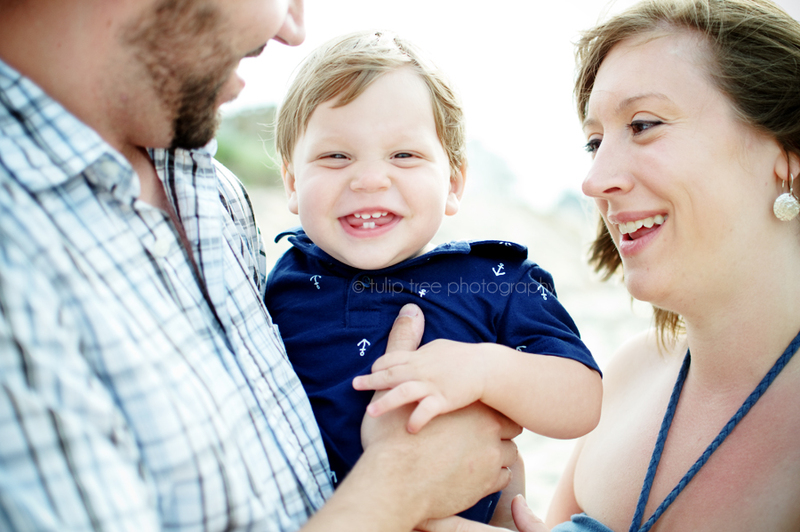 We met up at the beach for some pictures of this little guy and his two lovely parents. 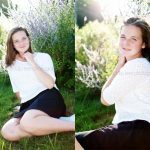 Can we talk about how good of a job mom did picking outfits?! His little anchor polo and stripped shorts with pops of neon orange? LOVE it! He was SO good for his pictures too, he loved the ocean and we had a blast giggling and smiling while we (both) crawled in the sand – him crawling, me following with my camera! I really couldn’t believe what a dream this little one year old was to photograph, he had a blast at his beach pictures 🙂 The family also brought their cute little pug for a few pictures together, I don’t know who liked the water more, the dog or the toddler! 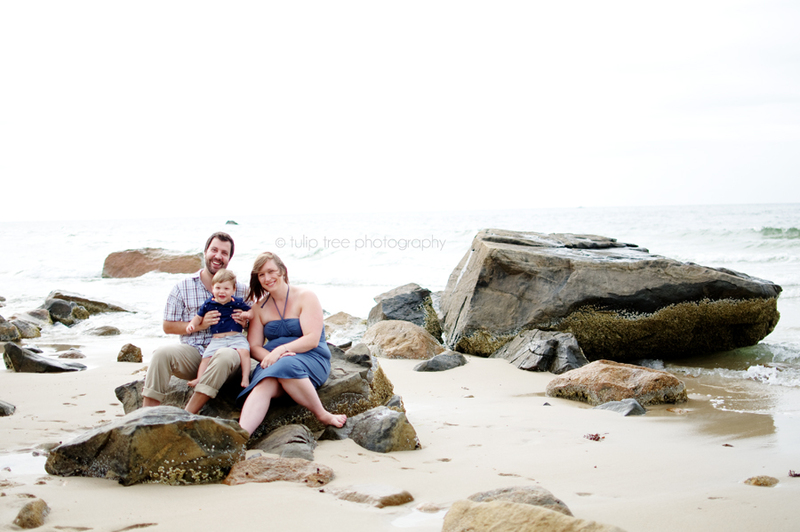 This may be one of my favorite sessions to date! Hope you enjoy them!